Driving a luxury supercar down the voie rapide in France’s Riviera is as natural as the shine of the sun and the gentle lap of the waves. The Côte d’Azur boasts breathtaking scenery and a cultural calendar that necessitates arriving in style. Luxury car hire offers the opportunity to enjoy a memorable journey to a glamorous destination: rent a luxury supercar to enjoy the finest the French Riviera has to offer. We’ve selected five of the most prestigious events in the South of France and suggested a supercar that will transport you there with flair. The world’s greatest drivers tackle one of racing’s most challenging circuits in this Formula 1 spectacular, held on the meandering streets of the regal Principality. From your seat in the VIP Terrace, you’ll see the pre-race grid, the start of the race, the exhilarating blur of thunderous formula one cars and the podium ceremony. The evenings are equally as exciting; you’ll want to spend them celebrating at a superyacht party or at a nearby villa. And what better car to arrive in than a V12-powered Ferrari F12 Berlinetta? The luxury car will forge a favourable impression with all attendees. Top stars and fine cars are a suitable match, and both will be plentiful at the Cannes Film Festival 2016. The Cannes Film Festival is renowned for lavish parties, high fashions and the latest releases in the film industry, including those competing for the prestigious Palme d’Or award. Make your red-carpet entrance in an Aston Martin Vanquish Volante, the first Volante ever with bodywork made entirely of carbon fibre. The Cannes Lions is an International Festival of Creativity and is attended by the biggest names from the world of communications. Attracting industry professionals, guest speakers – such as Gwyneth Paltrow – and media sources from all over the world, Cannes Lions 2016 will be one to remember. Likewise, the lavish parties that succeed the event are also truly memorable. Arrive in style in a Rolls-Royce Drophead and appreciate the luxurious creativity that went into the construction of an award-winning supercar. 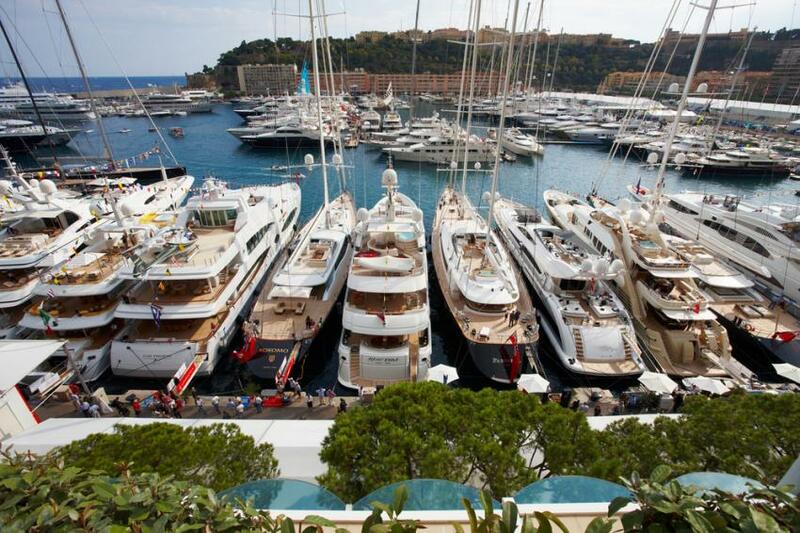 As the world’s largest superyacht show, the Monaco Yacht Show attracts seafarers from near and far, as well as those with a penchant for high living and the luxury lifestyle. In addition to €3 billion worth of yachts on show, the event will offer exhibitions on fine watches, supercars and aviation, to name but a few. Make your entrance in a Bentley Mulsanne, a car with an interior as finely crafted and luxurious as that of any of the yachts on display. Over 13,600 particiants flock to Cannes for MIPCOM - a gathering of the world’s media contents professionals from 112 countries. Representatives from some of the largest companies in the world impart business knowledge and network with likeminded individuals. The conference lasts for four days, which constitutes the perfect period of time to rent a Lamborghini Aventador Roadster and enjoy the Riviera roads. Please contact a member of the team to discuss your supercar rental requirements.